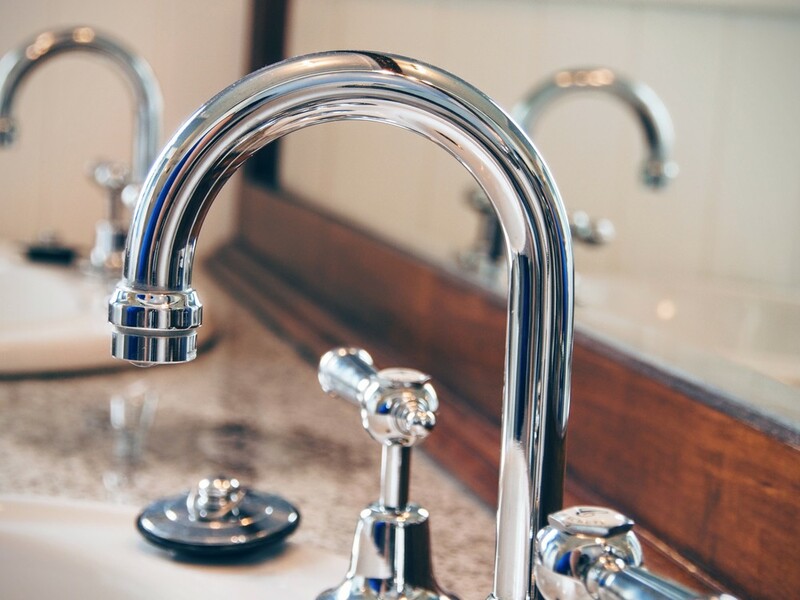 Based in Levin, RD Gas and Plumbing are experienced and skilled plumbers and gasfitters providing quality and reliability at a reasonable price. We guarantee our work will always be to the highest industry standards. RD Gas and Plumbing are experienced and skilled plumbers and gasfitters providing quality and reliability at a reasonable price. We guarantee our work will always be to the highest industry standards. 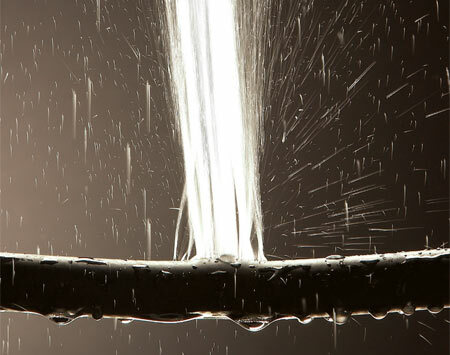 Covering all aspects of plumbing and gasfitting from Domestic to Commercial, we can get the job done right first time. Call today on 022 414 9848 or request a free quote below. Located in Levin, we cover The Kapiti Coast, Horowhenua, Manawatu and everywhere in between.